Hypnosis is a capital instrument for relaxation and alleviating stress. It helps calm down both the brain and body, giving a useful ‘rest’. All the same it can be rather costly to hire a clinical hypnotherapist, and we might not always want one around when we would like to de-stress. 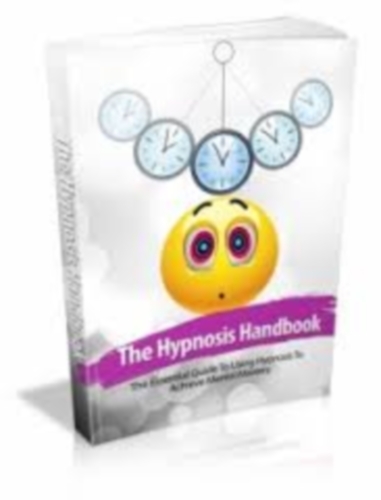 This isn't a issue, as it's possible to do self hypnosis, and this book will show you how to achieve self hypnosis as well as the benefits to you and your business. This is a very useful tool, when an individual has gone through a very traumatic experience and is unable to get over it. It also helps to separate and change perceptions of things and people, while separating the memory from the information linked to it. This is then replaced with healthier thoughts and feelings as opposed to the original damaging ones.